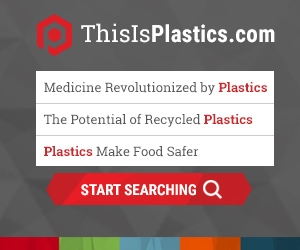 WASHINGTON, D.C. — The Plastics Industry Association (PLASTICS) Bioplastics Division today announced Danimer Scientific and PepsiCo as the joint winners of the 2018 Innovation in Bioplastics Award. The two companies developed the next generation of bio-based and compostable flexible packaging using Danimer 24365B & Danimer 01112 Resins. This new industrial compostable snack bag has the right balance of sustainability, performance and cost.